What is BAMBI? and why is that important for Nephrology? BAMBI (BMP and Activin Membrane Bound Inhibitor) is considered to influence TGFβ and Wnt signaling, and thereby fibrosis. Recent basic science studies have shown that this molecule might be important in the role of fibrosis and how can manipulate fibrosis. In zebrafish a role for BAMBI was identified in platelet-endothelial interaction and thrombus formation after endothelial injury. Prior studies in liver cirrhosis and connection with TGF-B, studies have shown that BAMBI downregulation leads to enhanced profibrotic effects of TGF-B. 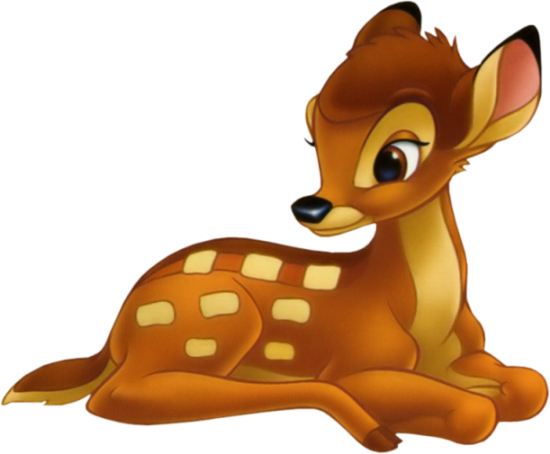 So in other words, BAMBI is a check point and perhaps a gatekeeper for TGF-B'd pro fibrosis. One recent study found that BAMBI localizes to endothelial cells in the kidney and that it was a protein that is regulated by lysosomal and autolysosomal degradation. BAMBI expression restricted to vascular compartments, such as the glomerulus and renal blood vessels in the kidney, and mostly all in endothelial cells. This might lead to potential ongoing studies that might shed some light on the brakes and acceleration that might be seen with TGF-B and why some people have extensive fibrosis and some don't. Besides that, perhaps the role of this entity in thrombotic microangiopathy and other endothelial cell related diseases might be interesting to see as well.